Black Forest Pancakes: Decadent tasting whole wheat chocolate pancakes that are topped with a sweet and slightly tart cherry compote. 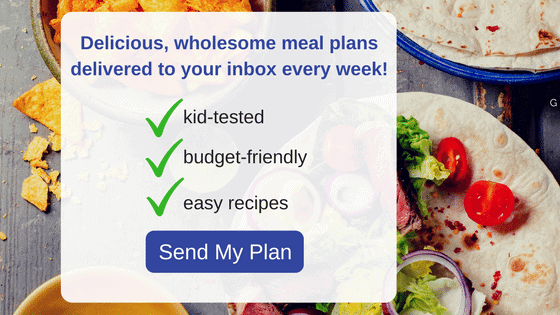 For more delicious pancake recipes, check out Strawberry Pancakes, Healthy Whole Wheat Pancakes, and Gluten Free Banana Oat Pancakes. Well go ahead, kiss me. I have turned your average ho hum pancake into a delicious, decadent treat. Shhh….these black forest pancakes are actually quite healthy–they just TASTE decadent! Black Forest Cakes are rich in chocolate and layered with a juicy cherry compote and high in calories and fat. These pancakes are also rich in chocolate and smothered in cherry compote but low on fat and calories and high on protein and whole grains! But the best thing to celebrate is chocolate for breakfast…life is good! And these pancakes are the perfect way kick off the holidays or a Saturday morning. Or a Monday morning because Mondays just need something to look forward to! Let’s start with the whole wheat chocolate pancake base. I made my pancake recipe with Greek yogurt. The yogurt adds in creaminess and protein. Then they are notched up about a billion times with the addition of cocoa powder and dark chocolate morsels. Now let’s talk about the Cherry Compote Recipe. So easy, so juicy, so sweet, so tart–SO PERFECT. I make this compote easily with by simmering canned unsweetened cherries with a bit of maple syrup and cherry juice. 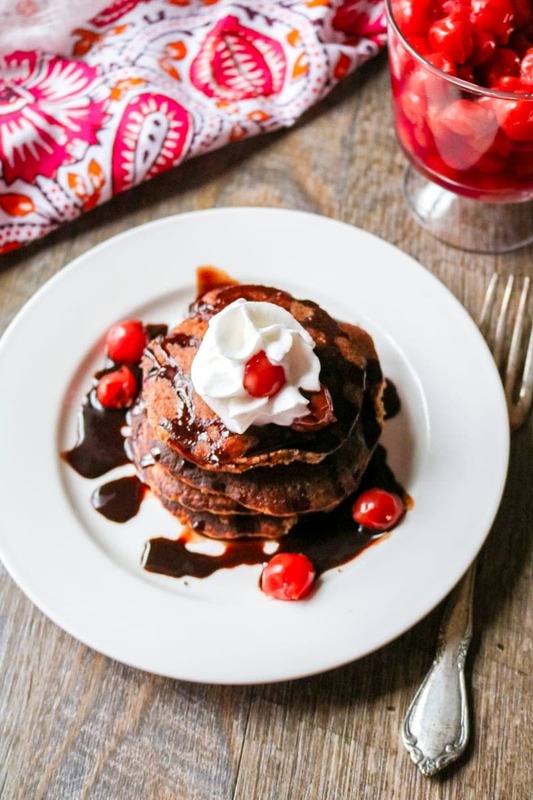 At times, I use dark cherries that are fresh or frozen, but when I stumbled upon unsweetened tart cherries, I just knew they would be perfect in these Chocolate Cherry Pancakes. This is still a fairly tart cherry topping, but the tartness of the cherries offsets the sweetness of the chocolate in a perfect balance of flavors. Grab a fork dig in. 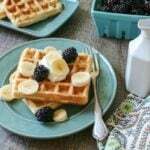 You will feel like you are eating a Holiday cake or a chocolate covered cherry–not a healthy breakfast (but this is really a wholesome breakfast!) And yes, you can thank me. Or send chocolate. And a splash of Kirsch to the cherry compote, if you so desire, as that is traditional to Black Forest Cake. If you don’t have cherry juice, you can use pomegranate juice for the easy cherry compote. All-purpose or gluten-free flour can be substituted easily for the whole wheat flour in this recipe. If you don’t have Greek yogurt, omit and use an additional 1/4 cup milk. Any variety of milk works in these chocolate pancakes. 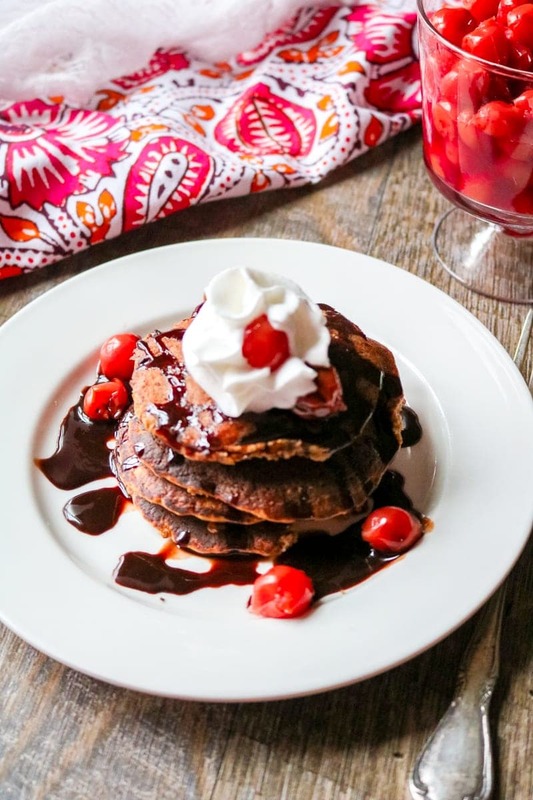 Whole wheat chocolate pancakes topped with a rich cherry sauce and chocolate drizzle. Bring cherries, juice and maple syrup (and Kirsch if using) to a boil. Reduce heat and simmer for 20-30 minutes, until cherries have burst and sauce has thickened. Heat a large skillet or griddle to medium heat and grease with butter or oil. Whisk the flour, cocoa powder, salt, baking soda, and baking pwder together. Add the chocolate chips to dry ingredients and toss until the morsels are dusted with flour. Combine the milk, yogurt, eggs, vanilla, and oil together. Fold the wet ingredients into the dry ingredients until just incorporated. Pour 1/4 cup of the batter onto the heated skillet. Cook until bubbles start to form and then flip and cook for another 2 minutes. Place 2-3 pancakes on a serving plate and top generously with the Cherry compote. Sift powdered sugar over the pancakes and sauce. If you don't have cherry juice, you can use pomegrante juice for the easy cherry compote. If you don't have Greek yogurt, omit and use an additional 1/4 cup milk. I love Black Forest Cake – and for breakfast in these pancakes!!? Even better!! Oh Martha, You will LOVE these pancakes then!! Let me know how they turn out for you! I love anything dessert like for breakfast…especially when it is low in fat! Thanks for sharing! You bet. This is one treat for breakfast there is zero guilt with. Yum! These look so good. Christmas morning breakfast? ! with us at the Special Holiday Edition: Healthy, Happy, Green and Natural Party Blog Hop 2014! I’m pinning and sharing your wonderful post! All the best to you! You bet! I hope these pancakes make an appearance in your Holiday Celebrations. What great pancakes, we would just love your Black Forest Pancakes. Thanks so much for sharing with Full Plate Thursday and have a great weekend. Love you parties Miz Helen! Thanks you! Oh my yummy!! Sharing. 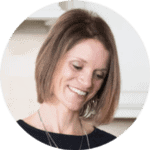 Found you at Inspired Bloggers! Delicious stuff.